We've all been there--you're on a team and the manager/leader isn't exactly showing up in any meaningful way. There's no direction, little feedback and ineffective meetings. That leads to team ineffectiveness, low morale and worse case scenario--missed goals and talk of retraining and reorganization. 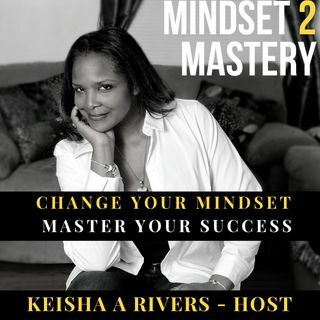 Join Keisha A Rivers, Chief Outcome Facilitator of The KARS Group as she outlines how this shows up in real-world problems AND outlines best practices and real-world, ready to ... Más informaciones apply solutions to enable you to overcome the leadership fuzzies and enable you and your team to change your mindset and master your success!